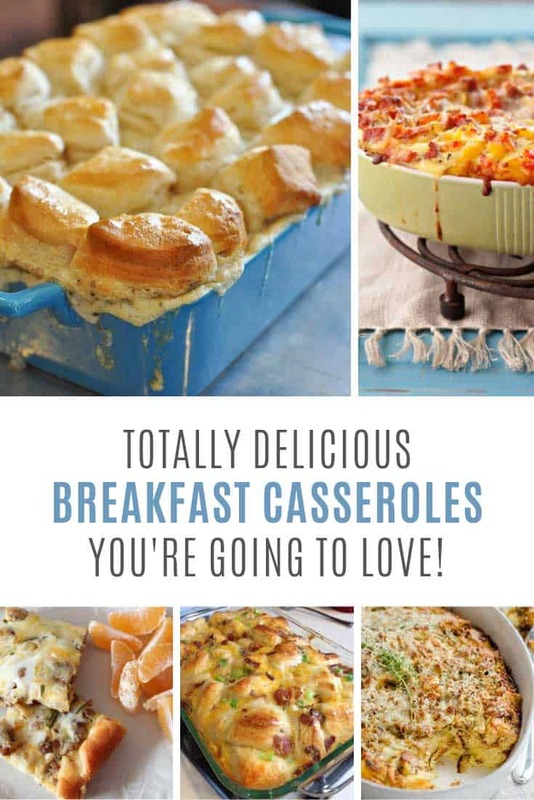 You have to see these make ahead breakfast casseroles – they are perfect for feeding a crowd! Try them for Easter, Mother’s Day and of course Christmas! 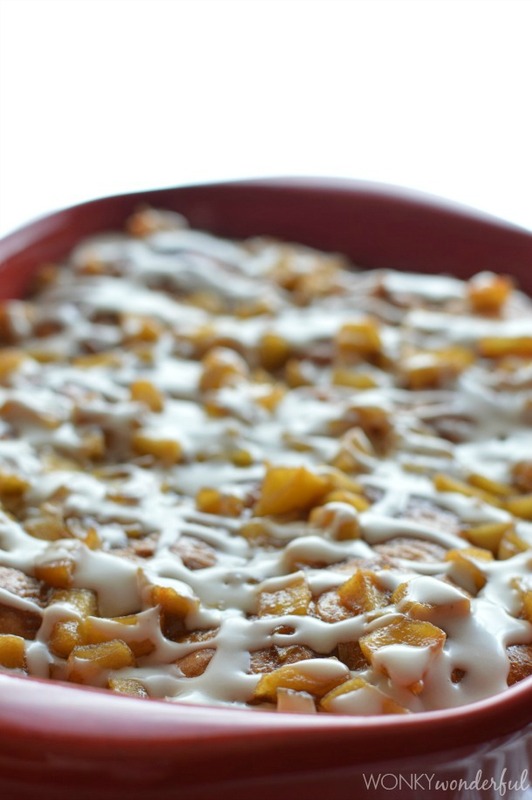 Baked Oatmeal Casserole Recipe – If you have a thing for oatmeal – did you ever think of baked oatmeal, in a breakfast casserole? The great thing about this recipe is you don’t even need a crowd of people to feed it to. Bake one on Sunday, pop it in the fridge and eat it all by yourself for breakfast the rest of the week! 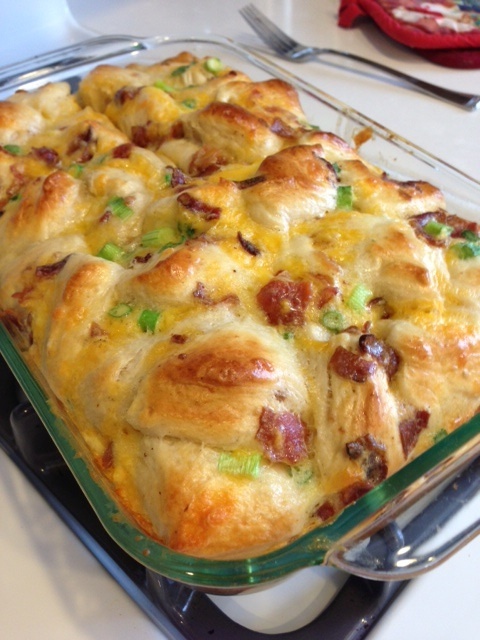 Comfort Bake – This comfort bake is filled with breakfast biscuits and scallions for a really filling breakfast. It should serve six people (depending on how hungry they are) so you can just make as many as you need to feed your crowd! Apple Fritter Breakfast Casserole – Oh my this casserole has layers of croissants and caramelised apples and sounds all kinds of wonderful! If you want to make it ahead of time make sure you leave the glaze off until just before you pop it in the oven. 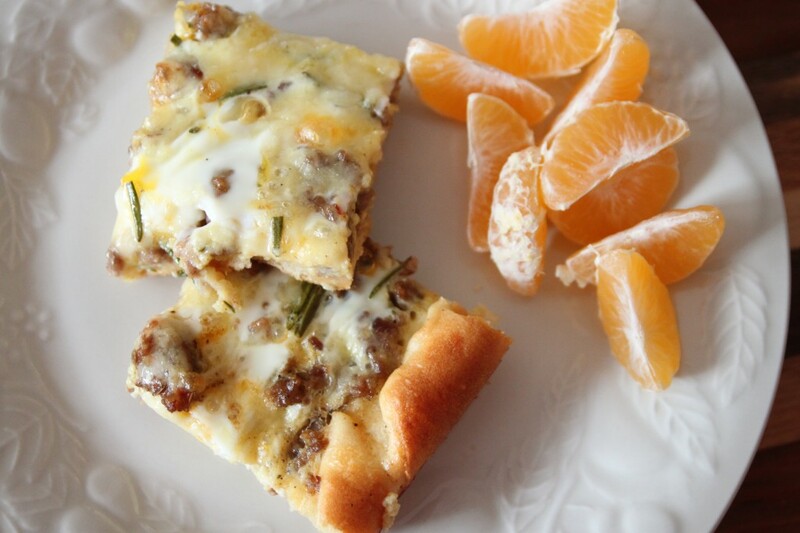 Skinny Sausage & Egg Breakfast Casserole – If you feel guilty about eating breakfast casseroles on Christmas Day because of the sheer number of calories you’ll be consuming this is the perfect solution. 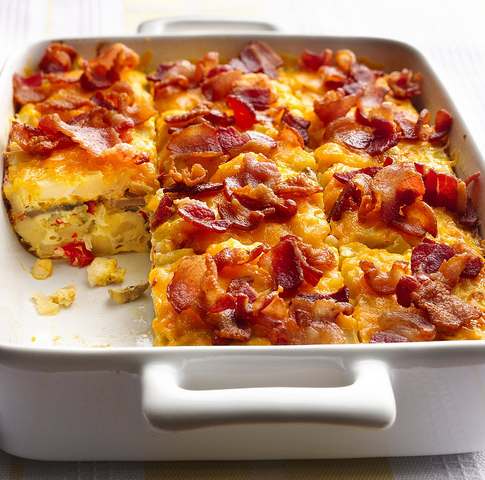 It serves 12 with just 209 calories per serving so it’s the perfect make ahead breakfast casserole for a crowd. ==> egg casserole recipes collection! Jamie’s Breakfast Casserole with Ham and Cheese – I love how this recipe has the toast right there within the layers of the casserole. This one serves four so it’s perfect for feeding your family on Christmas Day, if you’re expecting a crowd just make two or three! 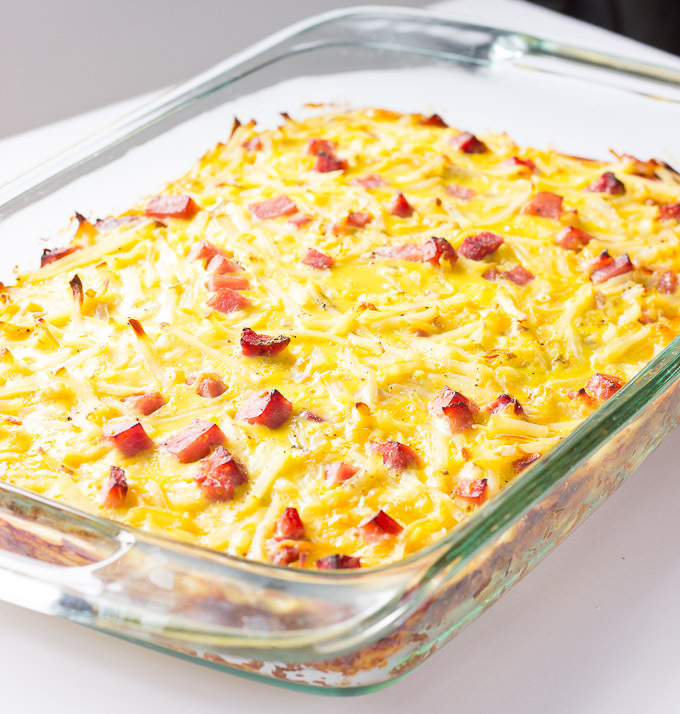 Easy Breakfast Casserole – Apparently it takes longer to preheat the oven than it does to prep this recipe so you might not even need to make it ahead of time. Breakfast Casserole – This recipe has a crescent roll crust, it looks so good I might have to have a test run before Christmas Day… like maybe Thanksgiving? 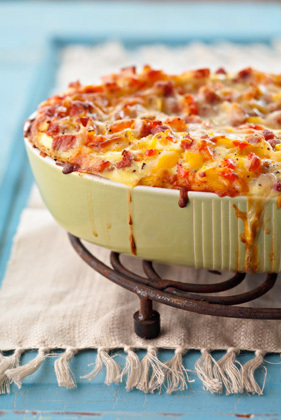 Bacon and Hash Brown Egg Bake – How about bacon and hash browns? 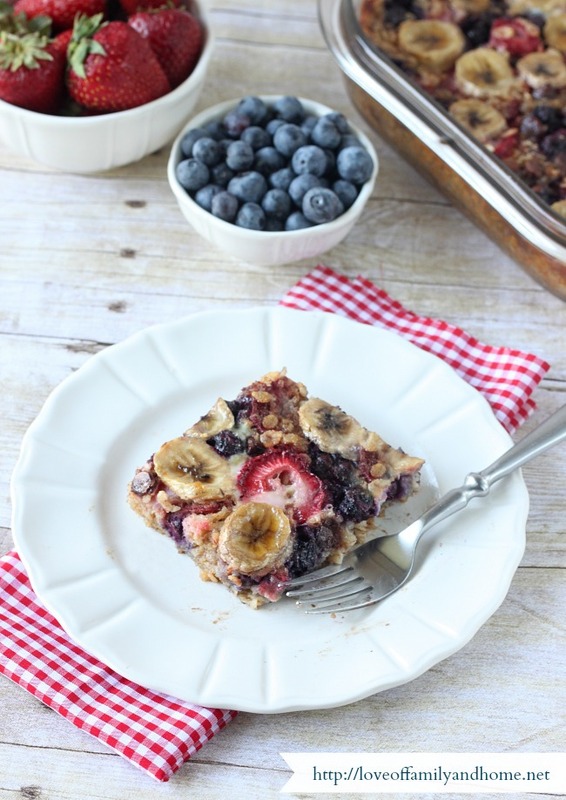 So many people love that combo for breakfast this would be the perfect breakfast casserole for when family sleep over! Make-Ahead “Ham & Cheese” Breakfast Casserole – This is one to make when you want to impress your guests (like your mother in law!) 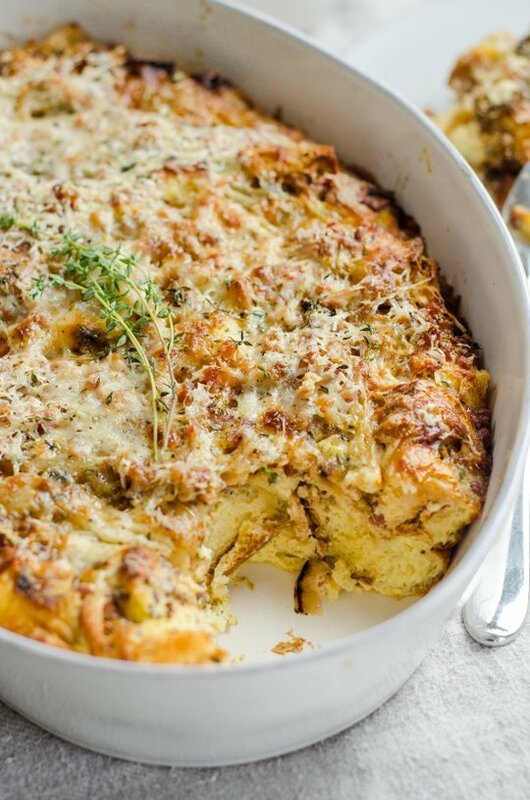 The combination of pancetta and Gruyere makes this an unforgettable brunch casserole. 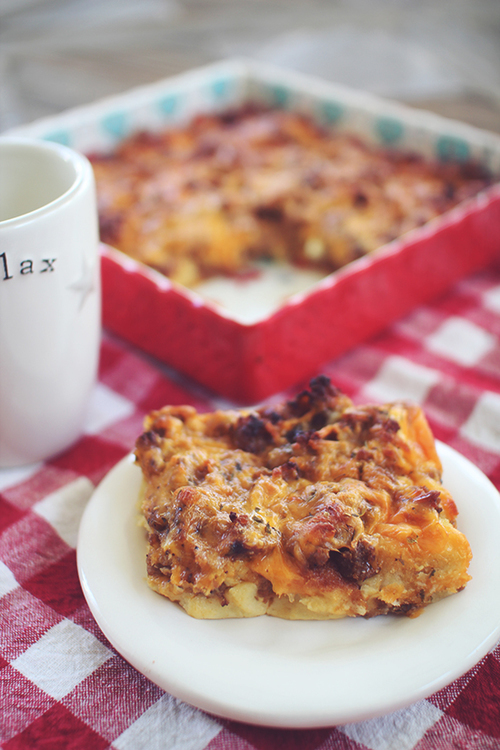 Slow Cooker Sausage Breakfast Casserole -I know you LOVE your slow cooker so check out this sausage breakfast casserole that is made with has browns and mozzarella cheese, instead of the usual bread and cheddar. 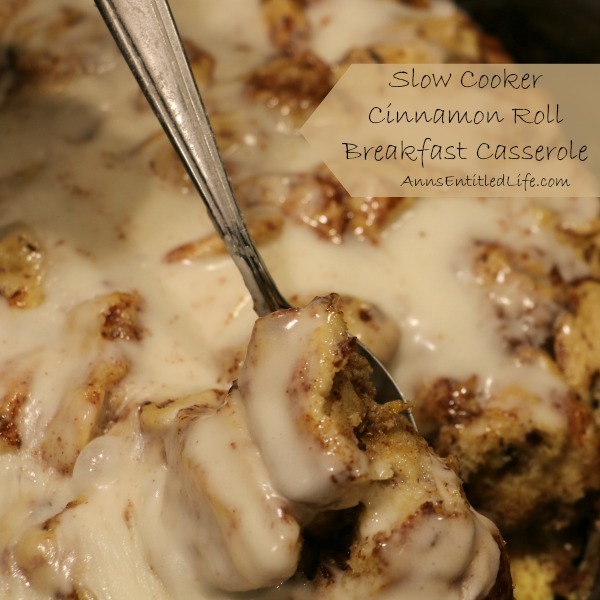 Slow Cooker Cinnamon Roll Breakfast Casserole – Cinnamon rolls make the perfect breakfast item, but it turns out you can make them even more delicious when you use them as a base for a breakfast casserole. 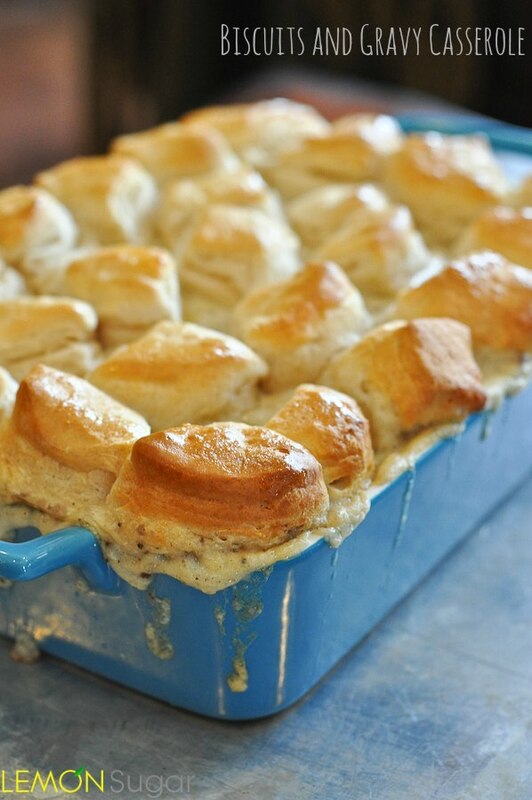 Biscuits and Gravy Casserole – Did someone say biscuits and gravy? 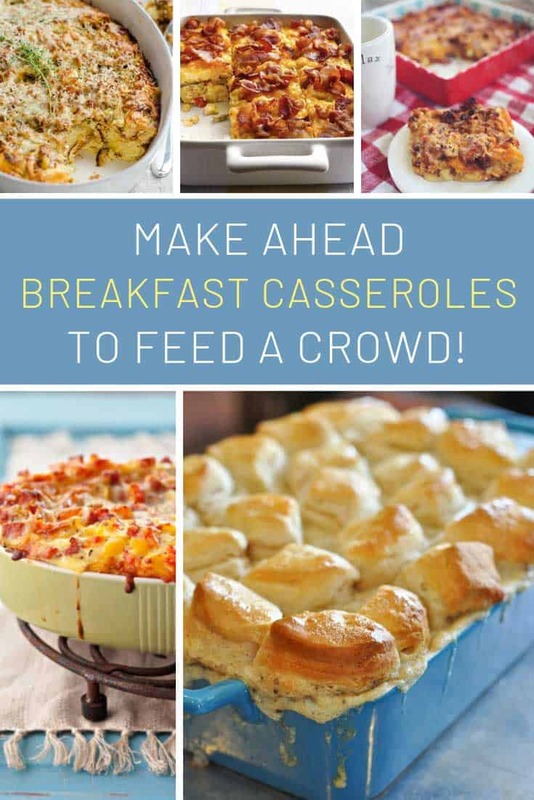 Most of these breakfast casseroles have eggs in but I did find this one that’s egg free, combine it with these egg free biscuits for a delicious brunch combo!! Previous PostPrevious Bullet Journal March Cover Pages You’ll Want to Steal!